The Pokemon Company and Avex Asia have announced the premiere date for Pokemon the Movie: The Power of Us in Singapore. 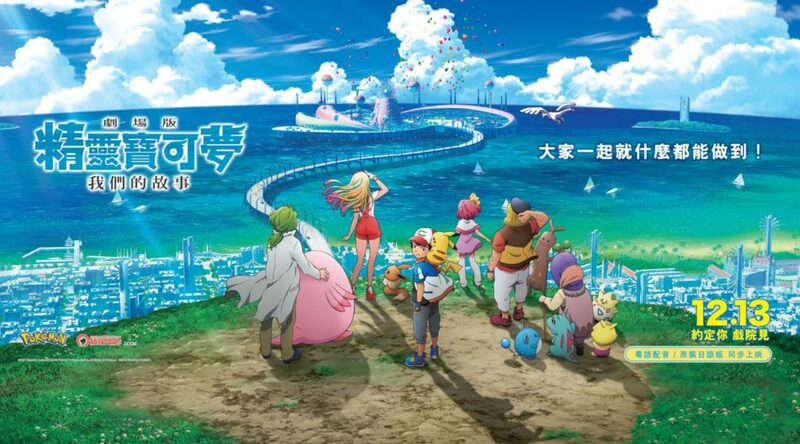 Pokemon fans will be able to watch the movie at Singapore cinemas on November 15, 2018. The movie will be available in both English and Japanese.